How often do we as families spend time together with out having to go anywhere just being home and putting away the drama’s that we face now a days and putting the cell phones away and turning off the television. 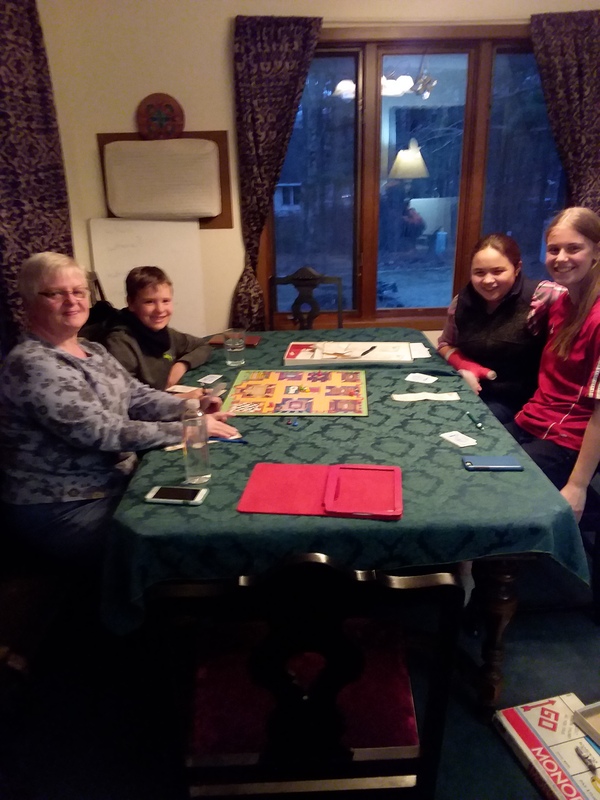 I enjoyed Friday night as at my house we did just that turn it all off, now that I think about it, Maybe turning off the lights would have made family time even better as they played the “CLUE” game. It was a wild game as the kids were patient and at the same time strategic. I was writing but couldn’t resist the occasional ” I know who did it, it was Mrs Peacock” Yep I had to have my fun too. these moments are so precious to me. 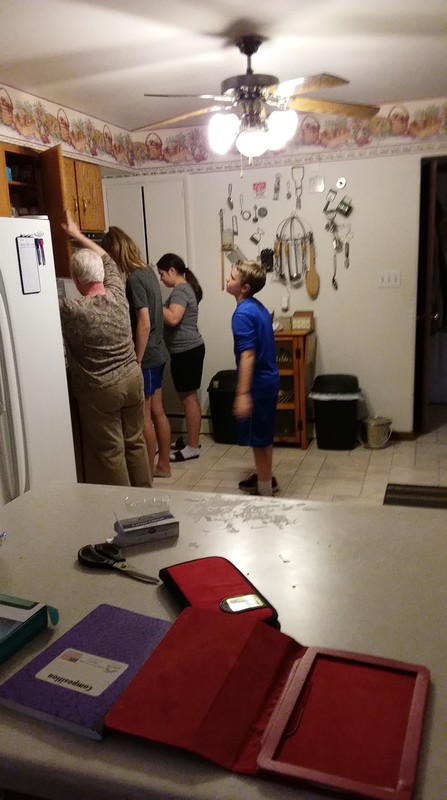 It is saturday and another fmily get together and a treat as the three kids helped with supper.